For these last few weeks of school, I had a few requests to create something that incorporates both math and literacy…something good for review, but not too easy and really engaging. I mean, that’s not hard, right?! HA!!! We’re all FRIED this time of the year!!! Of course that’s a tough one! I went through some of my old files and it hit me. Mystery Messages!!!! My kids LOVE those!!! I decided to make them a bit more current and more applicable for this time of the year. I combined 15 addition, 15 subtraction, and 6 bonus mixed operations mystery messages for this fun and exciting resource. 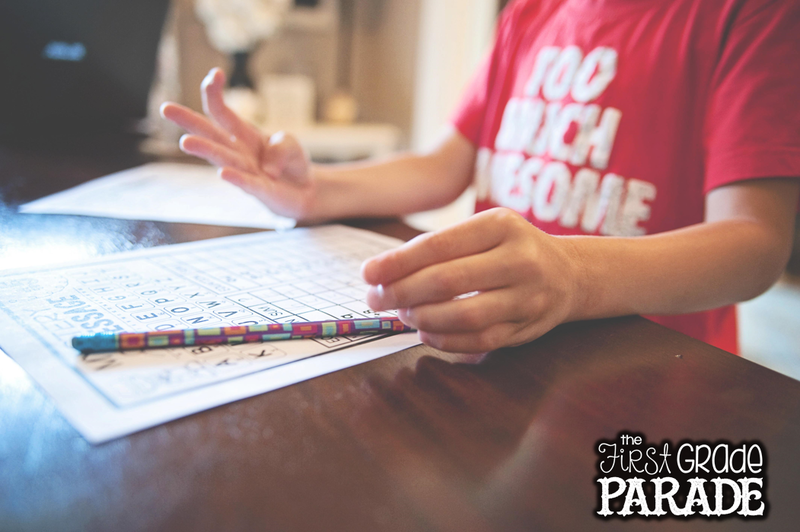 It can be really challenging to keep our kids excited about learning and engaged in their activities when they’ve got sunshine and lemonade on the brain. 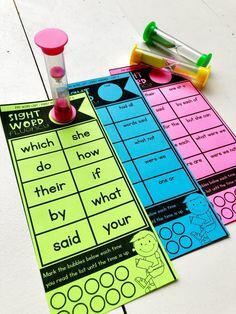 I love creating activities that excite kids and “trick” them into thinking they’re playing a game instead of learning. 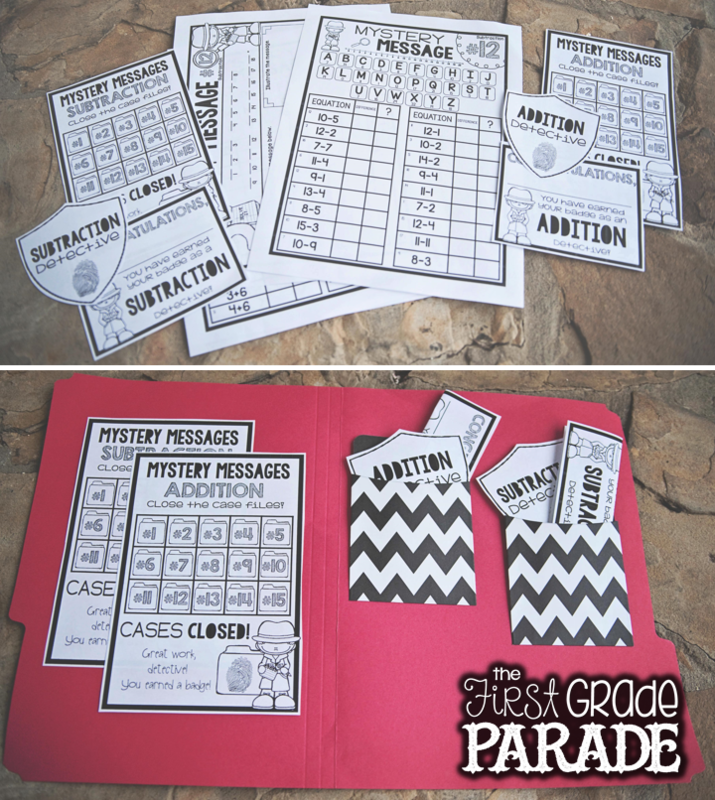 With Mystery Messages, kids have the opportunity to solve “case files” (addition/subtraction equations corresponding with scrambled messages) . Each time they solve a case file, they fingerprint their tracking sheet to close the case. Once they solve 15 addition messages/15 subtraction messages/6 mixed operation messages, they earn a “detective badge”. Landon is well on his way to earning his. As soon as he’s finished with his homework, he heads right to his “case files” (I keep them in a file folder for him) and chooses a mystery to solve. 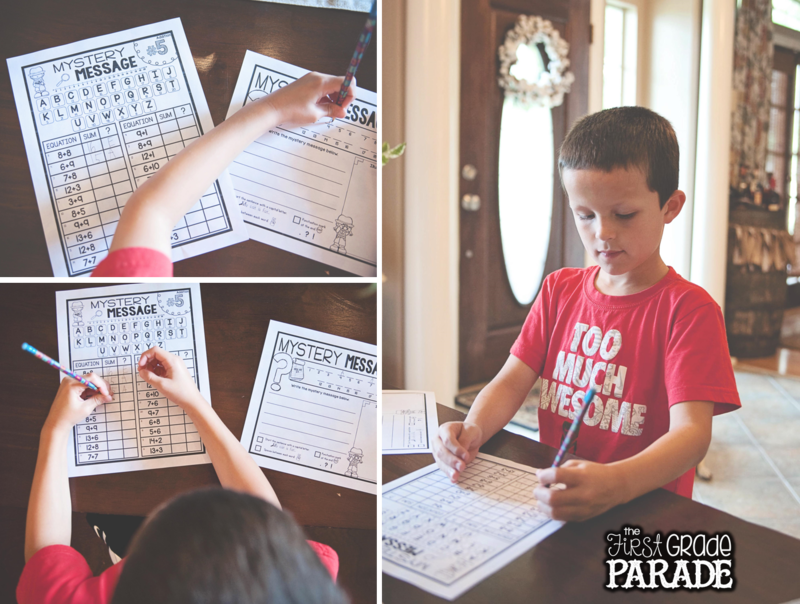 Right now he’s working on earning his addition detective badge. 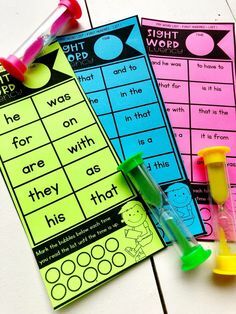 I love the idea of using these in the classroom as a morning challenge for morning work or as a fast finisher activity (who can earn their detective badge first?!?!). They also lend themselves for group review (displayed on the Smartboard or document camera). One of the teachers with whom I’m working suggested sending these home for the summer to help prevent the dreaded “summer slide”. 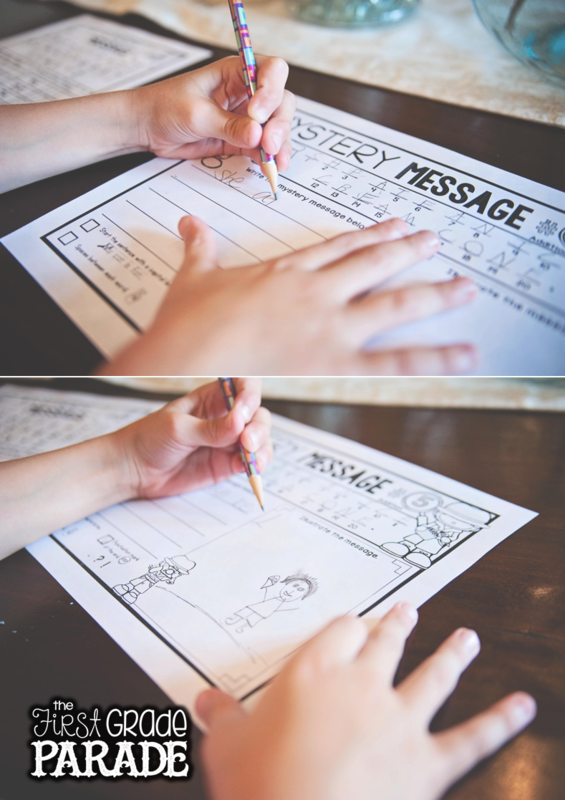 I included a parent letter with this resource in case you want to do that, too! I absolutely LOVE that idea!!! My sweet Grant loved that idea, too. He’s one that will only do what’s required of him when he’s at home. If his teacher says read 1 book for homework, he’ll read one book and one book only. Nothing more, nothing less. He’s a smart little cookie, but he needs motivation. So, I went ahead and started creating his case files for summer break while it’s still on my mind. Lord knows I’ll get lazy if I wait much longer. He told me he might not want to wait until summer and I have a feeling that he’ll be motivated to get a head start once he sees his brother’s tracking sheet 🙂 Whatever works, right?! 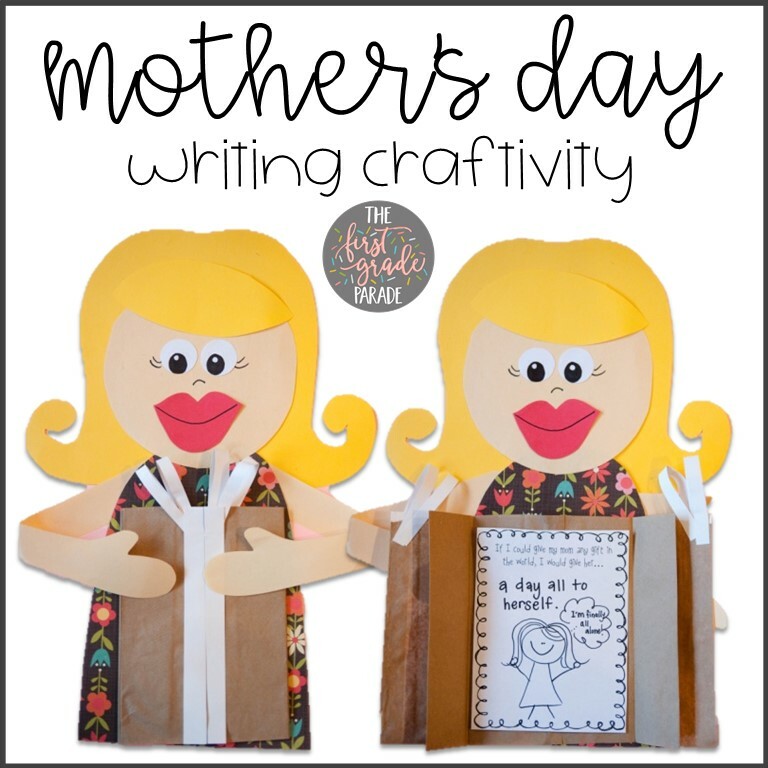 It’s *almost* Mother’s Day and it’s sneaking up on us way too fast! 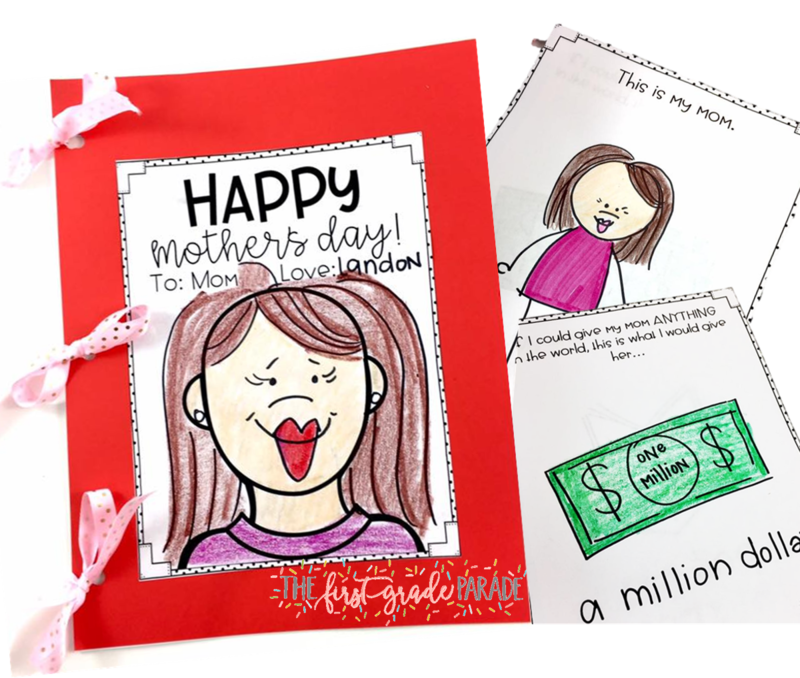 This little packet includes Mother’s/Father’s Day coupons, graphic organizers, writing prompts, and craftivities. Aren’t these gift bags precious?! I sent these home with my kids the last couple of years and they turned out precious! 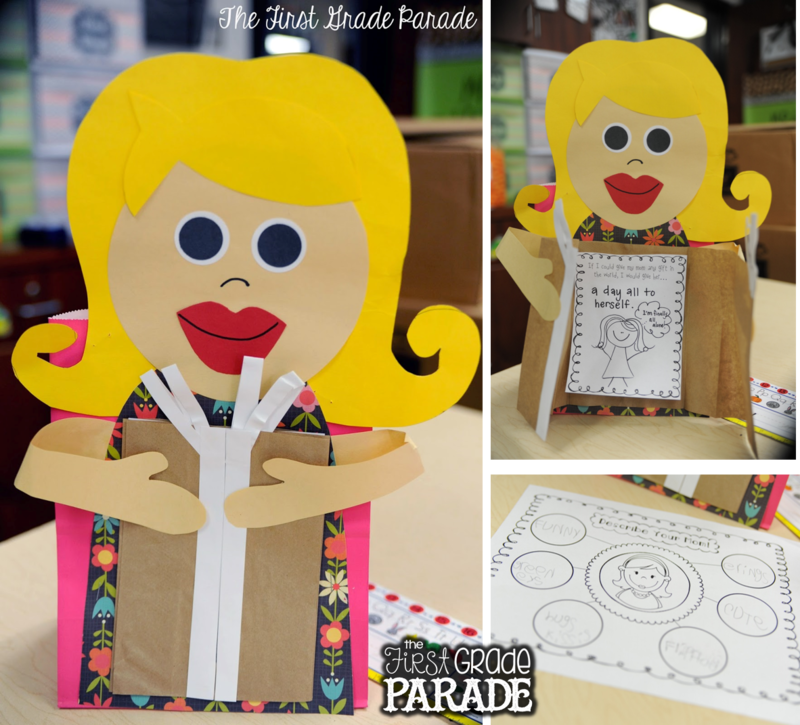 Whatever artwork and gifts we made for mom were all put in the bag and taken home for Mother’s Day before the weekend. 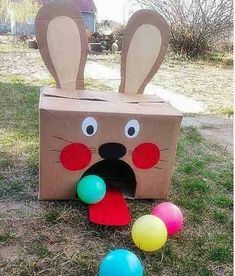 The kids had fun making this one, too!! 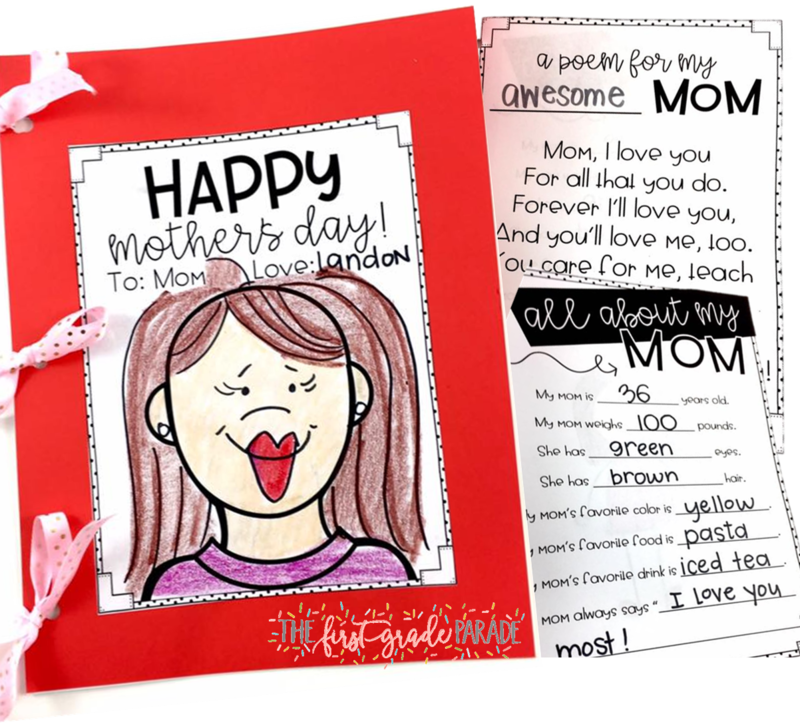 In addition to the cute craftivities, I send home these Mother’s Day coupons with each of my kids in their gift bags. I’ll often let them choose the coupons they want to include (there are lots from which to choose!!!). 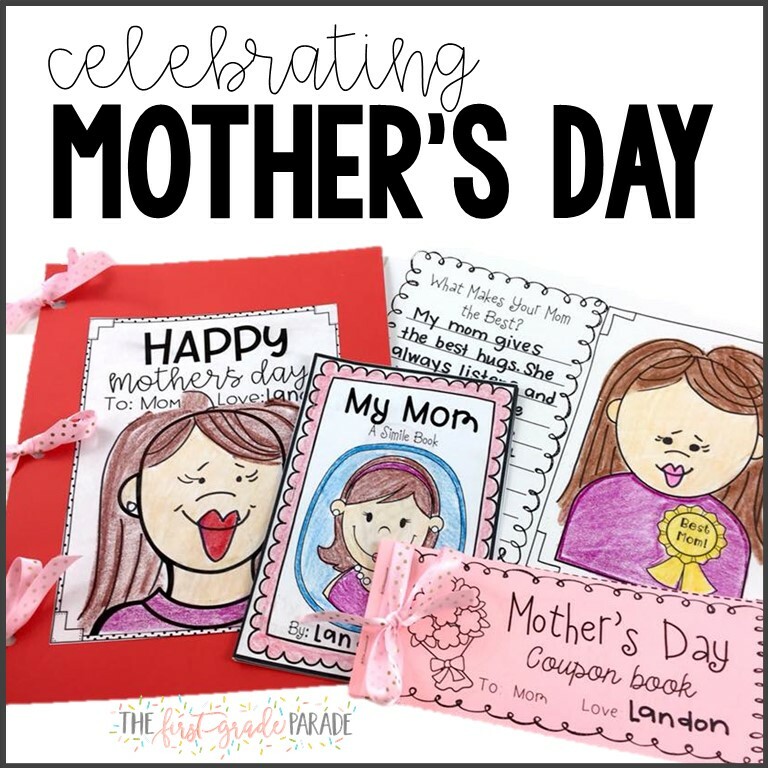 The best activity we do this time of the year is our Mother’s Day keepsake booklet! I LOVE THIS ONE!!!! Hilarity always ensues while reading the kids’ responses 🙂 LOL. I have my kids complete these writing prompts during our guided writing portion of guided reading small group. Works perfectly! You can grab your free copy of the keepsake booklet below! 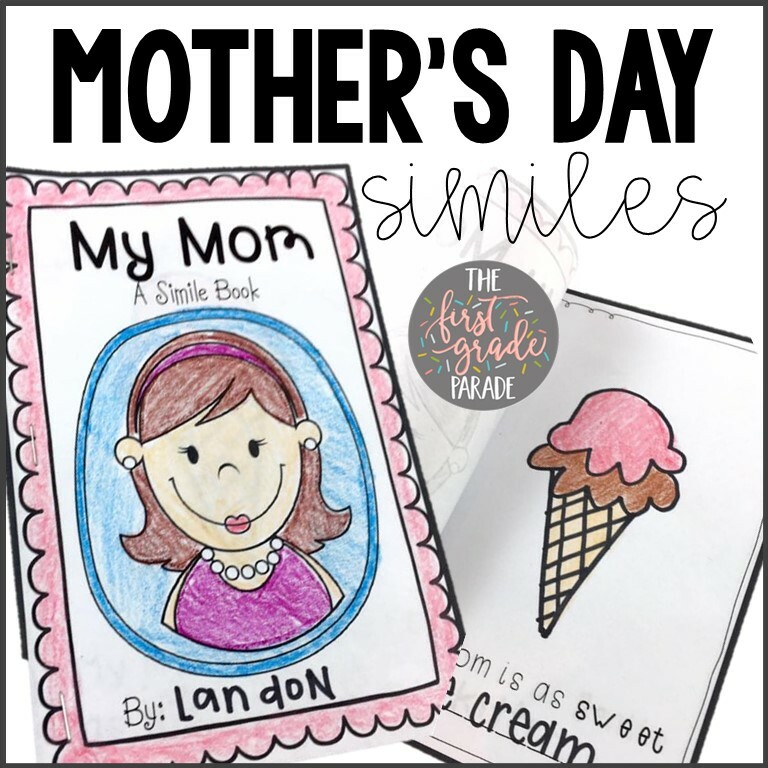 Here’s another little Mother’s/Father’s Day math freebie for you, too!!!! ENJOY!